If you’re remodelling your bathroom or even just upgrading it, an important thing to consider is an exhaust or extractor fan. 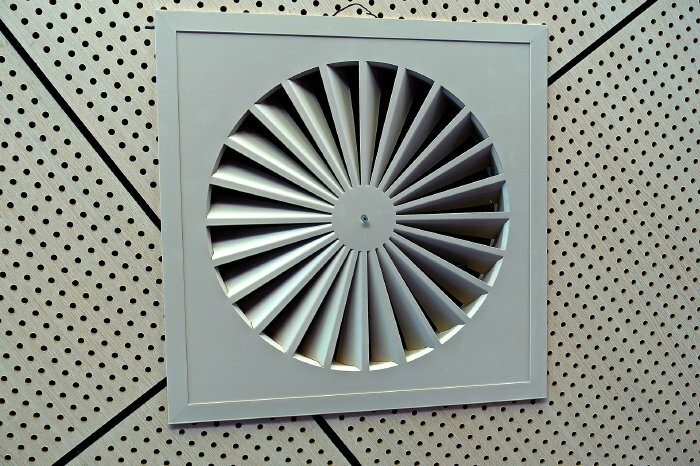 The main purpose of a bathroom exhaust fan is to extract any moisture from the air. They also reduce any unpleasant odours in the room and can help with areas prone to dampness. 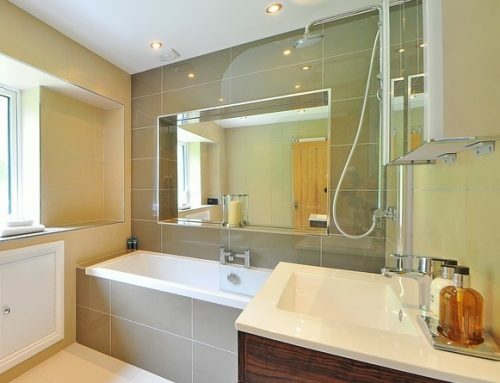 If the bathroom is in use a lot throughout the day, an exhaust fan is a fantastic idea as it helps maintain a good level of air quality for the people using it, as well as reducing bad odours left by constant use of the room. 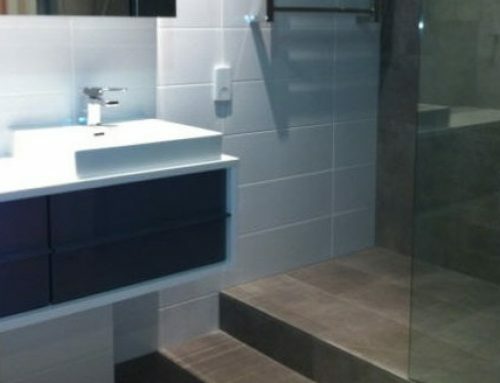 Humidity is often the cause of a lot of issues in the bathroom. A room used primarily for hot showers, baths and even sinks will leave a lot of excess moisture in the air. This can cause paint to peel, doors to warp and mould and mildew to form on walls and ceilings. 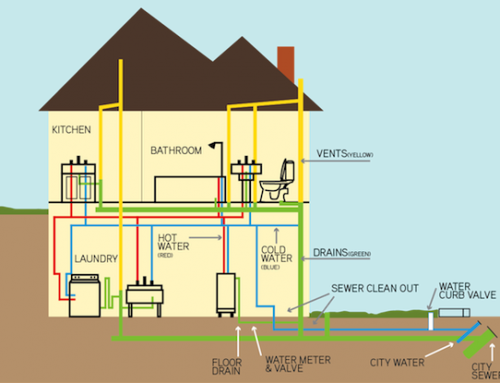 An exhaust fan will help control this by removing the majority of excess moisture. This is especially important if anyone in the home suffers with asthma or other breathing problems as mould can exacerbate these conditions. Bathrooms are also generally cleaned with harsh chemicals like bleach. These can leave strong and sometimes harmful fumes in the air which will cause damage in the long run if a fan hasn’t been installed. If you have spent a large amount of time or money in renovating your bathroom, it would be a terrible shame if poor air quality ruined a lovely wallpaper or paint job. Paint will crack and wallpaper will peel in excessively humid conditions, often meaning regular redecorating just to maintain a decent paint job. One of the main problems with an exhaust fan is the noise. Many people opt to not install one due to the loud whirring and humming that often comes with them. However this is usually the result of improper installation and/or a cheap or not very good exhaust fan. The best way to overcome this is to make sure you buy a good system – sure it may be expensive but for all the benefits that come with having a good extractor fan there are worse things to spend your money on. Another important thing to do is to make sure you either follow proper installation instructions – specific to the type of fan you have bought, or hire a professional to do it for you. Again, you may be worried about the cost of this but if it means a cleaner, healthier environment for everyone who uses the bathroom, is it really money wasted? So whether your bathroom doesn’t have one, or has an old one that could really do with an upgrade – now’s the time to have a look at the different options available and make sure you’ve got the perfect exhaust fan for you.